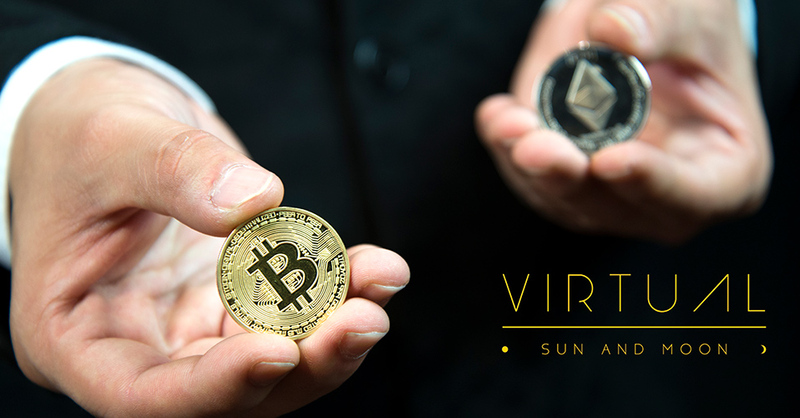 We have been quiet … and we have been working very hard. Amour Magic Collection is finally here!!! Over 1 and half year in the making, this magic set is our biggest effort to date. Everything have been fine-tuned and audience tested in commercial shows. We worked closely with Cash Ip, a talented graphic designer from Hong Kong for this stunning deck of cards. Elegant and intricate graphic on tuck case, card back and Aces, with several gaff cards that allows many magical applications. Making a Hearts Shaped ring magically hang on the necklace. This is a major design update on the classic Ring and Chain trick, now it has become a truly presentable gift. 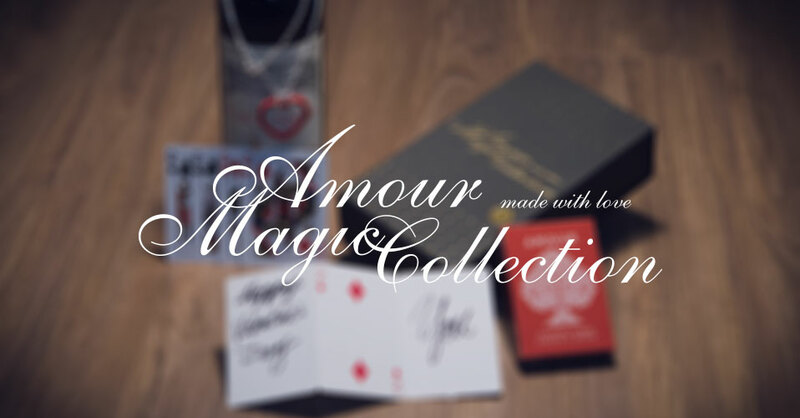 Amour Magic Collection has been extremely popular on Zenneth’s lectures for magicians and social magic lecture for his corporate clients, only a very small quantity left for the first batch. 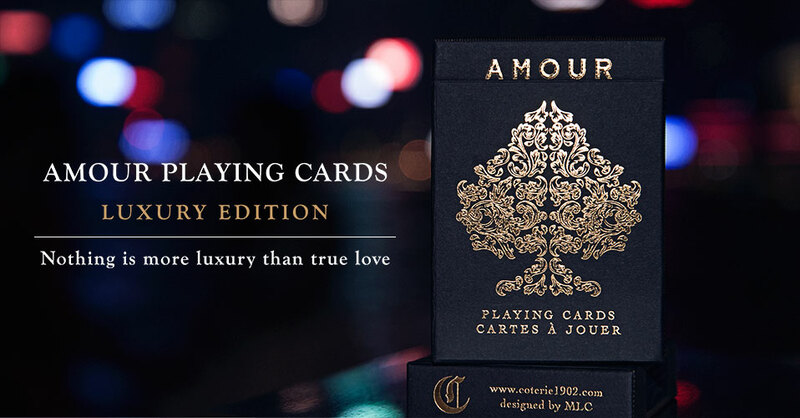 We have also updated Coterie Playing Cards Bundle by replacing 1 of the Bee Dark Diamonds deck with red Amour Deck, 36 sets only!